Pit stop furniture with a need for speed. Outfit your home bar or accent your favorite seating group with this essential stool. Style and function come together in the high performance pub table. 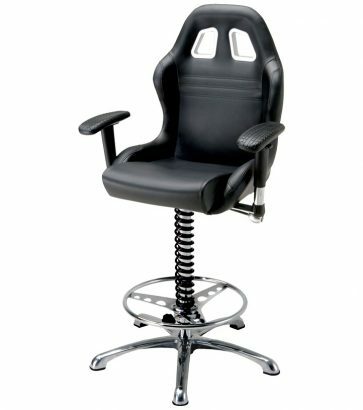 Put yourself in the driver's seat at work or at your home office with this receiver chair. 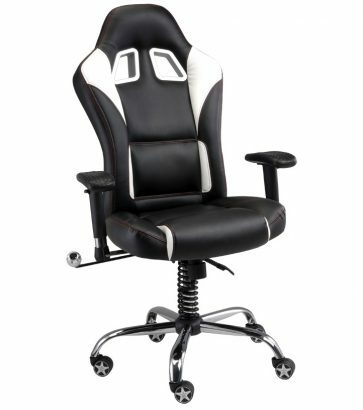 Designed to look like it was pulled out of a race car and put into your office. Do you love all things performance vehicle-related? 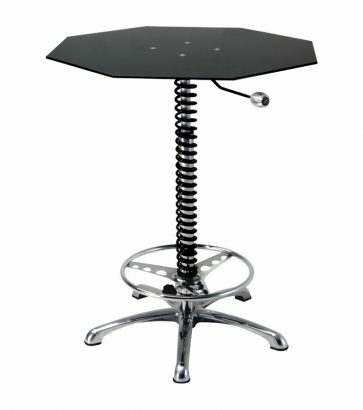 Cap-it carries pit stop-themed furniture where each piece can be used as functional tables and chairs in your home or shop. 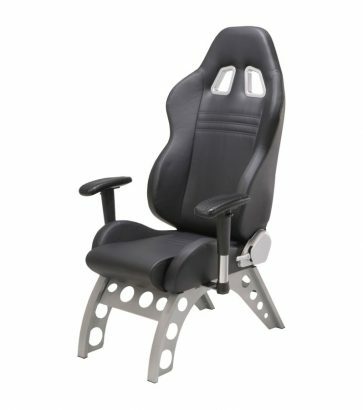 All of our pit stop furniture is designed and modeled after racecar parts to give it an authentic look. Perfect for your man cave or bar, your friends or guests will love the automotive performance vibe. The novelty of pit stop furniture shouldn’t wear off anytime soon, as races around the world are only becoming more and more popular. 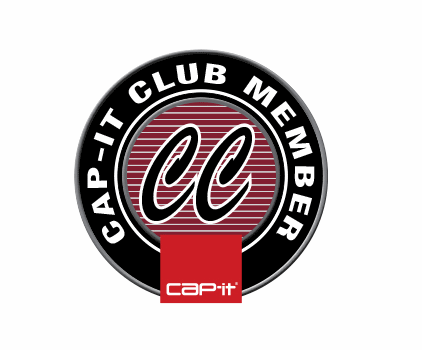 Swing by any Cap-it location and ask us about our unique furniture catalogue.